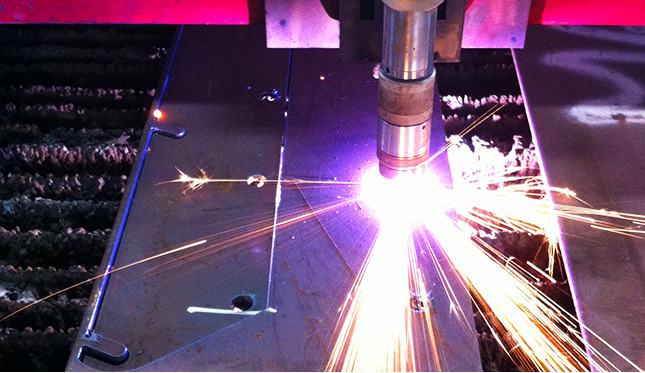 Laser Cutting - NEW Service! 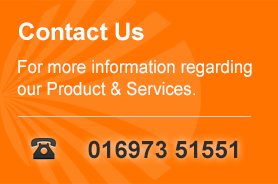 Cumbria Profiling are pleased to announce our new LASER CUTTING SERVICES we have to offer our customers. 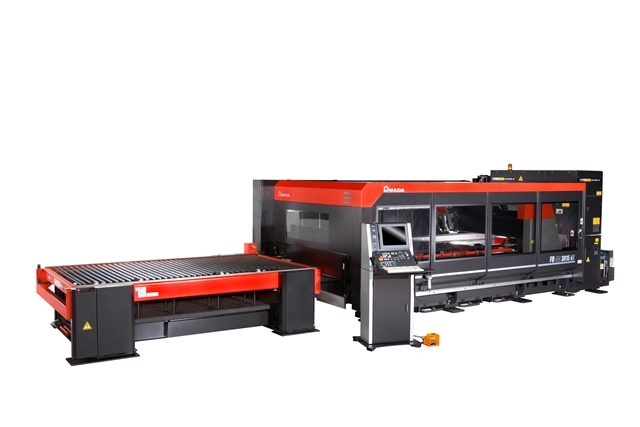 We have recently purchased an AMADA FO3015 MK11 Laser machine enabling us to cut Mild steel up to 25mm and Stainless steel up to 15mm. We also cut Aluminium and various specialist grades upon request. 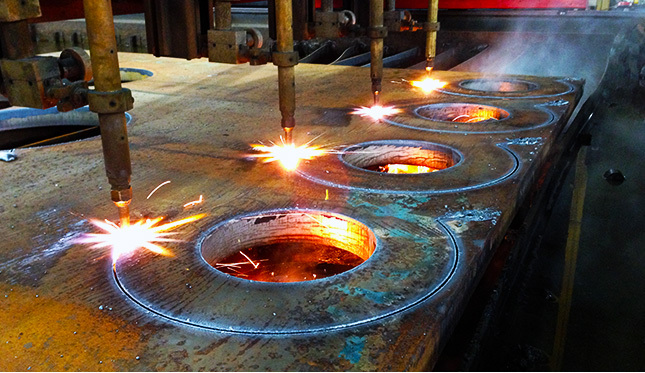 HD Plasma Cutting is an extremely high quality Laser like cutting system, which gives a tight tolerance and almost zero bevel results. We are able to process up to 8000mm x 2000mm x 32mm thick. 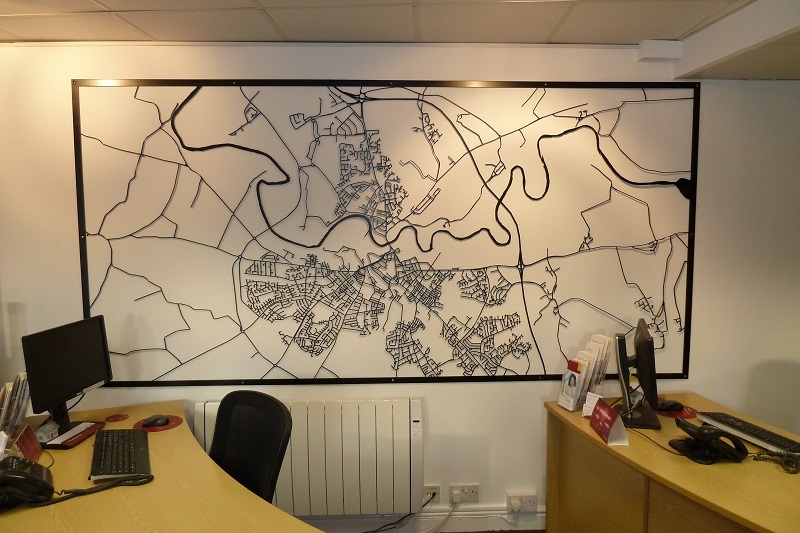 Cumbria Profiling Limited has worked on numerous Art Work contracts throughout the UK, an example of which is the Laser Cut map of Carlisle and the surrounding area as seen above. We are ISO9001:2008 Accredited and as of November 2015 we have achieved CE Marking Compliance with certification to BS EN 1090, to produce Load Bearing Structural Steel Components up to Execution Class 2. 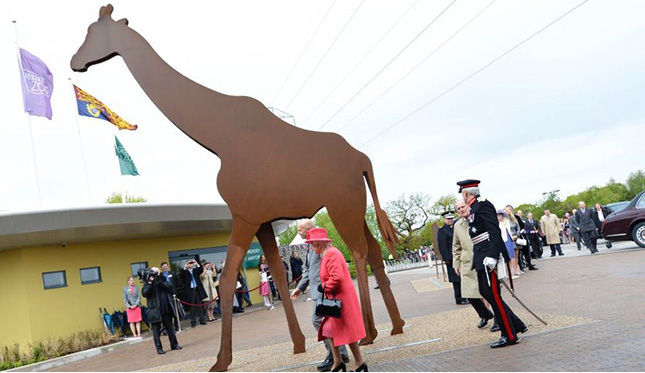 Tweddle Engineering - Design, Manufacture & Installation Tweddle Engineering is West Cumbria's leading general steel fabrication & welding specialist.